If you’ve already done the vacation, cruise, or rental routes and have decided that you’re ready for the big leagues, it’s time to consider purchasing your own boat. There are a lot of things to keep in mind when searching for the perfect boat, such as size, location, general maintenance, fees for docking, storing, and living aboard, and insurance. Just by itself, a boat could cost anywhere between $20k – $400k, although if you’re willing and able to take on a fixer-upper, the upfront cost could be considerably less. Some boat owners estimate that they spend about $1,000.00 on maintenance each year, depending, of course, on how much the boat travels. Insurance is half that, and then there are the marina fees (similar to that of RV parks, where they charge for pumping sewage tanks and renting a space), utilities, and boat club membership fees. These are usually minimal, and in some states houseboat residents do not pay sales tax on the purchase or property tax. 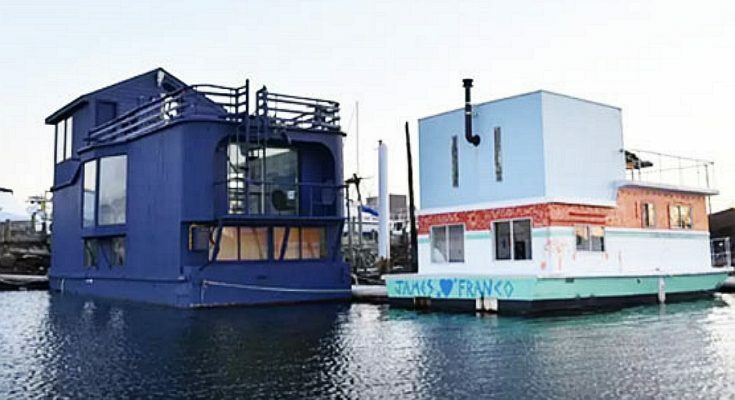 All in all, a houseboat is typically cheaper than buying a house or even, in some areas, renting an apartment. It’s definitely worth looking into if you’re anywhere near the coast or areas with large lakes. People who live offshore will often bike to work or to run errands instead of keeping a car (which can be charged an extra storage cost).